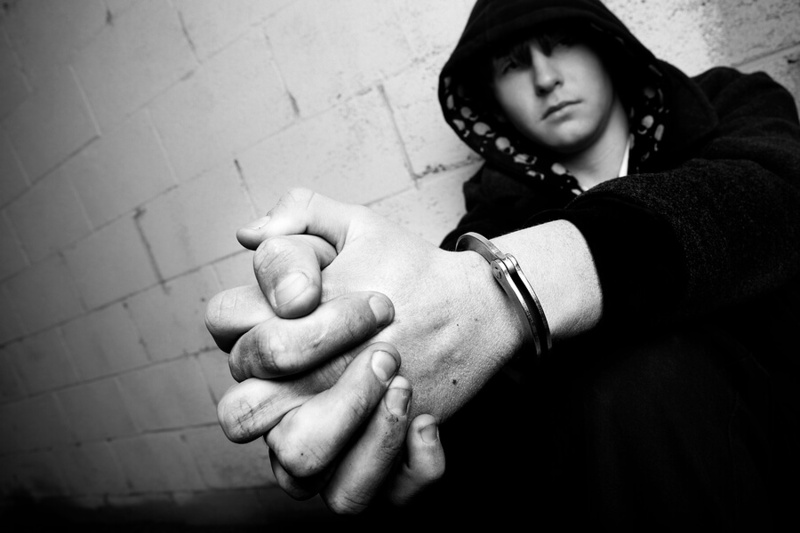 There are two mistakes first offenders routinely make in Minor In Possession of Alcohol cases in Walton County: self representation and parental interference. Let’s take them in reverse order since parental/family member interference is so common. Parental interference becomes a problem the moment a negative phrase such as “that isn’t right!” pops into a mother or father’s head. Many parents get so wrapped up in the emotional rightness and wrongness of what is happening to their child, that they often pressure defense attorneys to engage in risky defensive pleadings, strategies and tactics. This can backfire with seriously damaging consequences that are completely avoidable. Here are some real life, actual case examples. For example, Cooperative Client A gets a negotiated dismissal with no conditions. Uncooperative Client B gets sixty (60) days in jail as a condition of six (6) months of alcohol offender probation, hefty fines and avoidable probation related fees. The difference? Parental interference. Client B and her helicopter parents argued incessantly with the defense attorney. A solid case analysis had been performed and good advice was ignored. Note that while the parents wanted what was best for their daughter, they actually hired a defense lawyer they could bully and push around. They called the shots instead of listening. Their daughter paid the price on a simple possession of alcohol by a minor. By the time they humbly came to me, it was too late. Their daughter was in jail with criminal history that cannot be expunged from her record. Another example of parental interference is more passive, but just as dangerous. The following fact pattern will happen several times during the spring and summer of 2016: Parent advises adult child with Walton County arrest for MIP to handle the case on their own. They are told to take their medicine and cut their losses. So, the young adult pleads guilty at arraignment (termed “Plea Day” in Walton, Okaloosa County, too). The adult child doesn’t serve a day in jail but is fined and sentenced to probation with criminal history that now can never be erased because the plea and sentencing involved a finding of guilt. Months or years later, my office phone rings: the young adult has graduated (often with honors), yet cannot find a job. Why? A conviction for “an alcohol or drug problem” is permanently on their record. When they do find employment, that one mistake now results in years of reduced earnings. This person’s entire financial and career future is altered, their lifetime earnings prospects are reduced. The second major problem with first offender MIP cases is self representation. As noted earlier, many young adults have been raised by helicopter parents. These parents care about their adult children deeply, and often don’t know what to do or how involved in the legal process they should become. After all, they have micromanaged their children in order to create young adults who independently manage their own lives. They are torn between holding on too tightly and terrified of letting go. If you are a young adult reading this, I don’t need to explain this to you much further. You live or lived with them. There is also a tension in you, just like your parents. You don’t really want to tell them, and you don’t want to hide it. Earlier, I gave an example of passive parenting leading to a hidden consequence that only became visible when the person self-representing on a minor in possession of alcohol charge couldn’t get a job. There are several other ways self representation blows up in someone’s face. Embarrassment over the charge, fear of letting family down, the desire to save money and not understanding the seriousness of criminal cases in Florida often leads young adults to self represent. Many believe they should keep it quiet, avoid a legal fee they cannot pay (and one their parents will not be happy about if they pay) and cut their losses. Best of all, the Internet has told them all they need to know. The last thing they want to do is make “that” call. So, as a consequence, they represent themselves. Badly. In trial scenarios, their lack of knowledge is apparent in about five seconds or less. Judges are not big fans of pro se trials and especially hate putting up with defenses that are terrible. “That isn’t fair” isn’t much of a legal defense without a whole lot more to establish whether something was legally fair. After a laborious, terribly conducted trial, pro se defendants routinely lose and get sentenced more harshly than any plea bargain offered before trial, even if the plea bargain was terrible. In settlement scenarios, pro se defendants never get the best deal. The Assistant State Attorney knows you have no trial experience and also knows that Pensacola (the head office for the First Judicial Circuit’s Office of the State Attorney) wants convictions. Each month, the elected State Attorney holds office meetings with each branch office in Crestview, Fort Walton Beach, Milton and DeFuniak Springs. One of the most important topics? Conviction rate. Why on Earth would the conviction rate for minors in possession even matter? Percentages and elections: no politician runs for State Attorney on a platform about being soft on crime. They run on how tough they are and count every settlement as a win. Re-election matters more to politicians than cutting breaks to people who are arrested for anything. 2016 just happens to be an election year. My MIP clients almost never have to go to court in DeFuniak Springs for the court date on their paperwork, their charges get dismissed, and their record gets expunged. Call (850) 466-1522 today and schedule your consultation with a certified criminal defense attorney who has handled Walton County MIP cases in DeFuniak Springs court since before the turn of the century. This may be your first offense, but it certainly isn’t my first MIP case. This isn’t magic, this is experience that comes from being a specialist in criminal law.